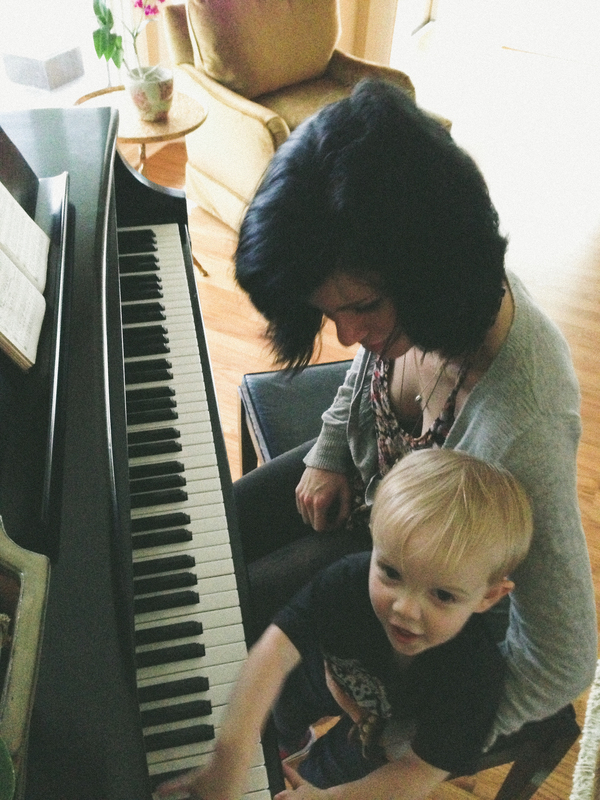 Playing the piano with Aunt Ju. You think the low keys are mad! This entry was posted in picture of the day 365 by cldencer. Bookmark the permalink.